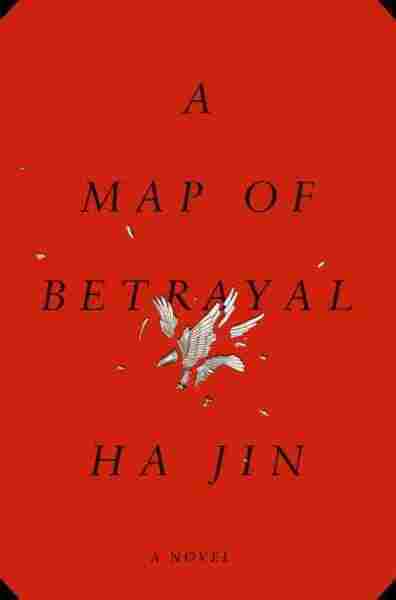 Interview: Ha Jin, Author Of 'A Map Of Betrayal' Ha Jin's new spy novel resembles the story of the real-life Chinese agent Larry Chin — and echoes the expat author's own experiences. But, he notes, a writer's life is less political than a spy's. 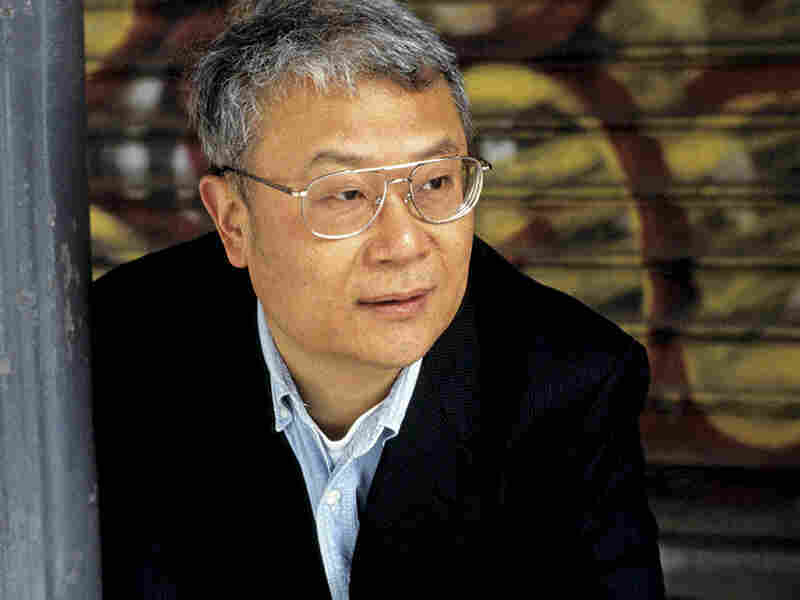 When the Chinese writer Ha Jin came to the U.S. in 1985, he was only planning to stay long enough to finish his graduate degree. After that, he thought, he'd return home and teach English. But a series of events shocked him into staying permanently, starting with the capture and trial of a Chinese spy named Larry Chin. Chin spent decades infiltrating the CIA, but swore at his trial that he was trying to improve the relations between the two countries. Larry Chin "claimed that he was basically serving both countries. He used the metaphor 'mother and father' ... really, he was torn by the two countries," Ha Jin tells NPR's Arun Rath. In 1989, the Tiananmen Square massacre took place. Ha Jin soon decided to settle permanently in America. In the decades years since, his novels and stories have won him international acclaim and a National Book Award. His newest novel, A Map Of Betrayal, describes the life of a spy who is deeply ambivalent about spying on America, a country he loves as much as China. There are unmistakable echoes of Larry Chin — and, Ha Jin tells Rath, of the novelist's own experiences. I do feel that I've lived here long enough — I am an American. But emotionally, I could feel the division. Because I lived in China for 29 years before I came to the States. That was part of myself, my past — I can't just erase it. So I could feel the pain, the suffering of the man. But again, my profession was different. I'm a writer. I'm a teacher. So it really had nothing to do with that kind of politics. I was a graduate student, to study American literature. So my purpose was very clear. I would finish my dissertation in four or five years and then I would go back to China to teach American literature. When I was finishing my graduate work the Tiananmen Suppression took place ... and that was a big shock, a huge shock. In fact, I was traumatized by it because I had served in the People's Army in China. We were instructed that our purpose was to serve the people, to protect people. But now everything was turned around. Ha Jin's other novels include Waiting, War Trash and A Free Life. Field armies were sent into the city basically to kill and to suppress civilians. So I just couldn't accept that. I just couldn't take it. That was a turning point. But it took a year or so for me to decide to write in English and to live another life in the States. During the Cultural Revolution, most of the violent acts were committed by the masses, not really by the military. I was in the army. I stayed on the Sino-Soviet border. So our purpose was very clear: to defend the country, to protect the people. That's why the army was called the People's Army. And then I saw all the tanks and helicopters, you know, all kind of forces were rushed to Tiananmen Square. For me, I just couldn't take it. A part of my mind, my psychology collapsed, I would say — really collapsed. So for about two or three weeks I lived in a trance. I just couldn't function. And later, gradually, I couldn't serve a government like that. I just couldn't. Almost 30 years, I have not been able to go back. In fact, my mother died last October. I couldn't get a visa. ... I think there was a petition for democratic changes. A very mild document. But I signed that. I was told that was the reason that I couldn't get a visa. Four of my books have been translated and published in mainland China. But all [of my] other books have been published only in Taiwan. So people in the diaspora could read my Chinese translations. But in mainland, in recent years, it was very hard to get them published. Especially since last year. Oh, this one is out of the question. Impossible. Impossible, because in the book, the larger theme that is the individual and the country. And so basically the protagonist is betrayed by the country. So in that sense, politically, it is much more resonant than most of my other works. I don't think this book will see print in China, if the current government stays in place.